All about bricks reports some tendencies about how the first wave of superheroes sets will be. 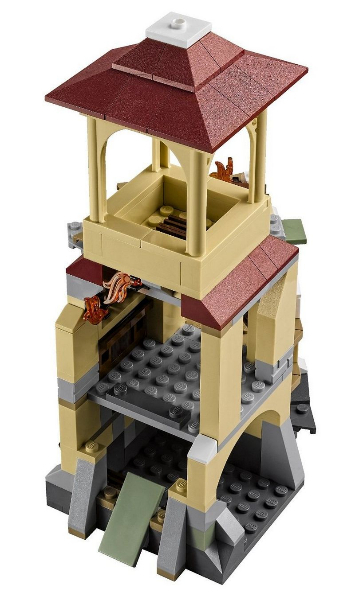 In the beginning of the new year there will four new releases of batman, all of them with different charachters, two Lego junior sets, one of them with Batman , Joker and a small Batcave and anoyther with a spider man car. There additional sets will be available on March featuring spider-man adventures with new villans and finally ‘The Avengers’ will also mark presence with a couple of news. Finally in July, a smaller wave is also planned with new Marvel Sets, inspired in the ‘Guardians of the Galaxy’ and ‘X-Men’ with the meaning of coincide with the release of the respective news movies. Super Heroes has also been surfing in the internet, over Eurobricks , with a new set list for 2014. 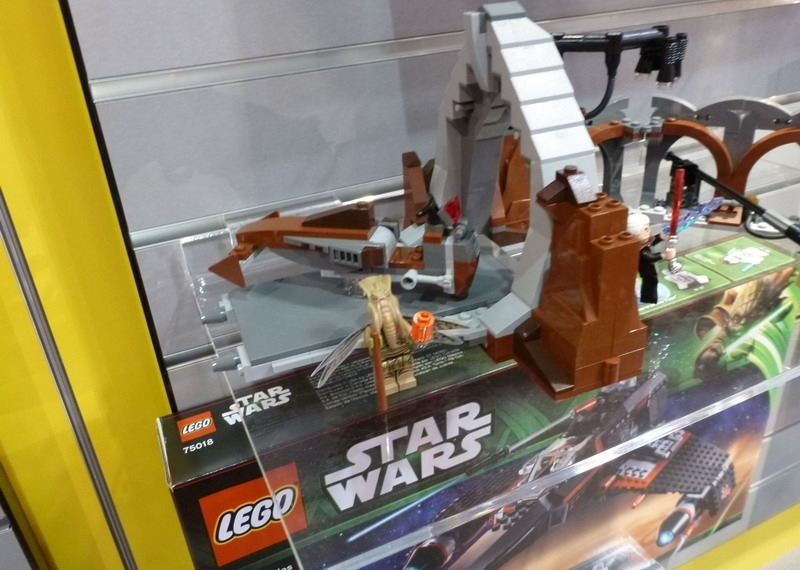 Just as star wars, it looks pretty consistent with four new sets and a range between 76010 and 76013, including the Riddler Chase, presented a few weeks ago. 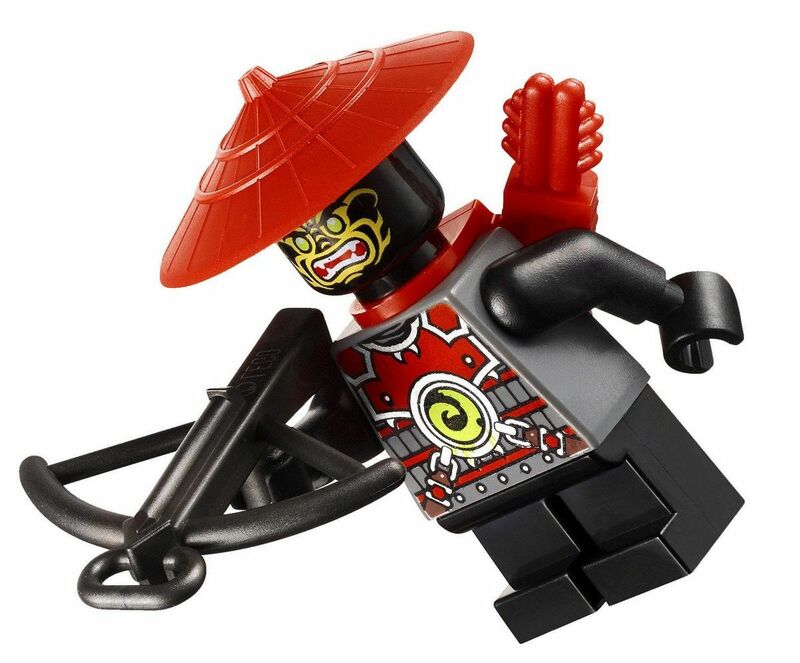 Believing on the information, this first wave of sets looks pretty amazing not only in terms of features and vehicles but also if we have a look at their mini-figures we can see that there will be a lot to have fun with, especially if we pay attention to the eventual new and exclusive guys. 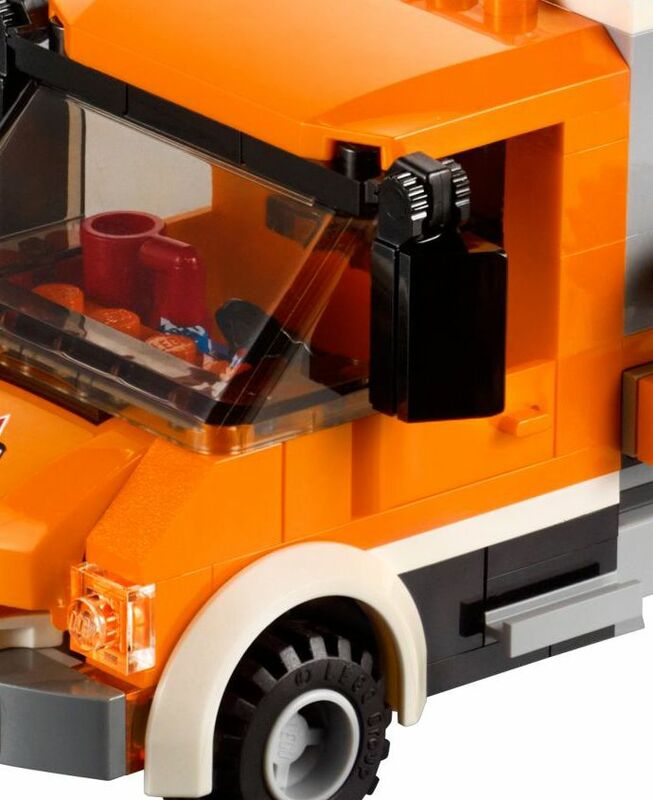 The list starts, as expected, with smallest one, Lego 76010 – The Penguin Face-Off, which will retail around the thirteen dollars and in the opposite edge as the head set, we’ll see the Joker steam Roller with a price around the fifty dollars. Lego 76010 – The Penguin Face-Off, 4 mini-figures: the penguin, batman and two robots. Pinguin will pilot a flotation vehicle and Batman a jet-ski. Lego 76011 – Man Bat attack, three mini-figures (Batman, Robin, and Man-Bat ) and a batcopter. This last one according to rumors will be considerably big. Lego 76013 – The Joker Steam Roller that will be for now the head set, with a big batman jet and an awesome steam roller. 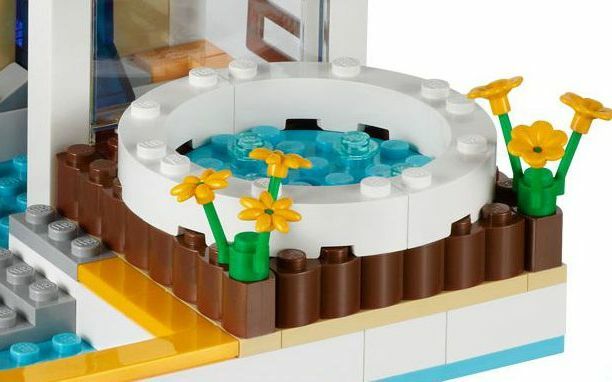 It will also bring five mini-figures. This entry was posted in Super Heroes and tagged 2014, 76010, 76011, 76012, 76013, set list by pedrolpais. Bookmark the permalink.